As a blogger, I am constantly searching the internet for new ideas and inspiration, and often I come across links that I love and find really useful that they make it into my bookmarks. 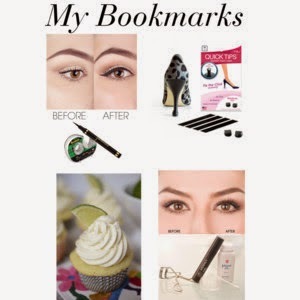 I thought it would be fun to share some of my favorite links in a regular post called My Bookmarks. 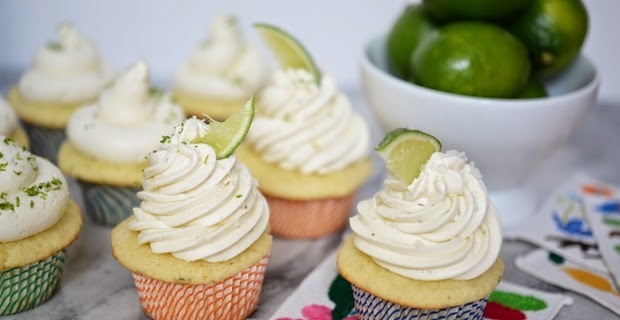 Let me know what your think and happy Cinco De Mayo! 1. 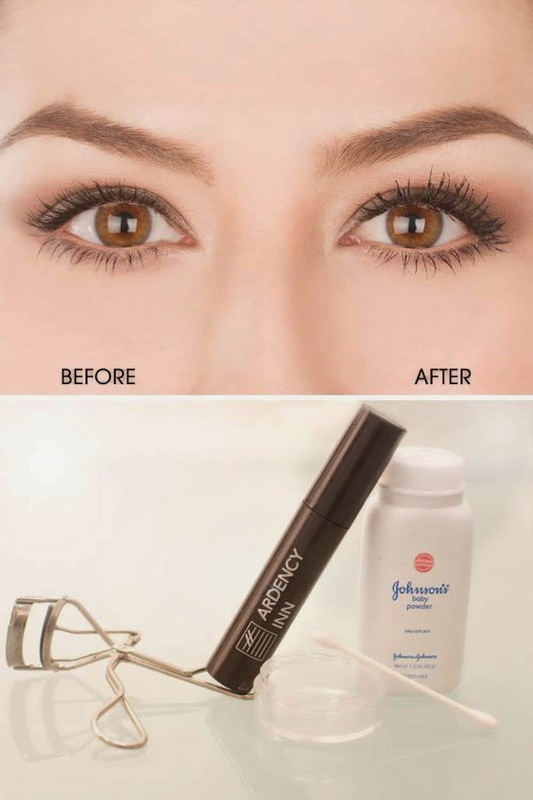 How to get faux-looking lashes using baby powder. I found this article on Real Beauty and had to try it right away. It was very simple to do, and although I felt my lashes didn't look any longer, they did appear to look thicker. Try it for yourself at Elle.com. 3. 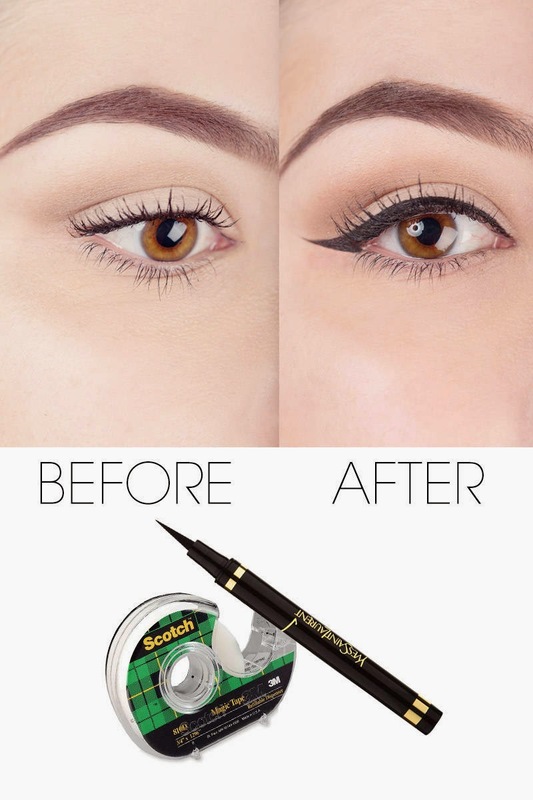 How To Use Scotch Tape To Perfect Your Liquid Eyeliner: I came across this article on Pinterest and was excited to try it. I've been attempting the cat-eye look but with unsteady hands, it was always a hit or miss on how my liner turned out. I tried this scotch tape trick and was amazed how well it worked. Learn the trick for yourself at elle.com. 4. Quick Tips Instant Heel Caps: Another product I found on Pinterest are these Quick Tips Instant Heel Caps. The heel has worn thin on one of my favorite pairs of shoes and I haven't had time to take them to the cobbler. Quick Tips seem like a great temporary fix and I can't wait to try them. Get them at gogoheel.com.